The current Jeep Compass is a hot seller for FCA. Practical and easy to drive around town, it’s also one of the few small crossovers that can be equipped for “trail ready” off-road use. It also saves money in the long run with cheap insurance premiums. Subaru's long-running SUV has a new platform underneath a face that's still familiar. The Forester is still a bit on the boring side as well, though it has impressive chops as an off-roader. That slightly dull character could be why it slots onto the list in the number nine spot. Ford has a brand-new Escape coming for 2020 that takes on a decidedly more car-like crossover shape. Whether or not that will cause its insurance premiums to rise remains to be seen. 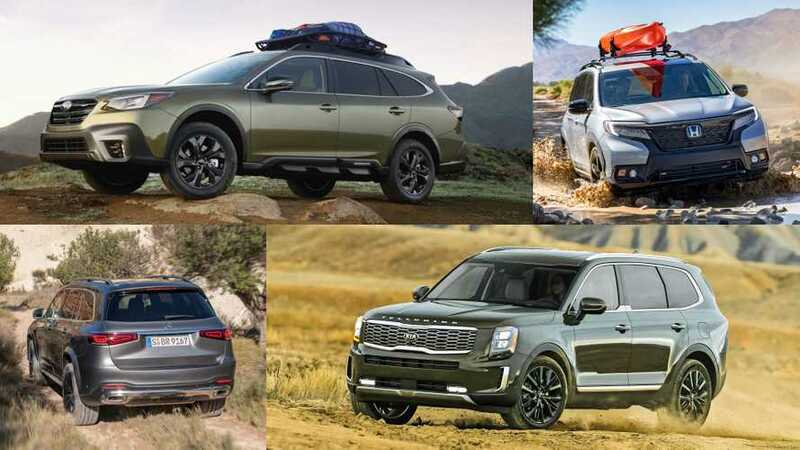 As it stands, the swan-song for the current generation compact SUV is still popular and easy on the wallet in the eyes of insurers. 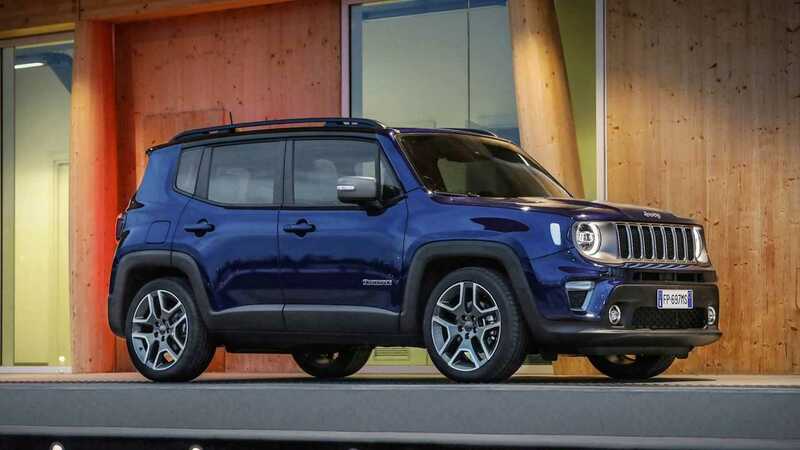 The smallest SUV from Jeep wears a facelifted body for 2019. Its compact front-wheel-drive platform offers a range of engines including a turbocharged 1.4-liter mill for the Sport, as well as optional four-wheel drive. 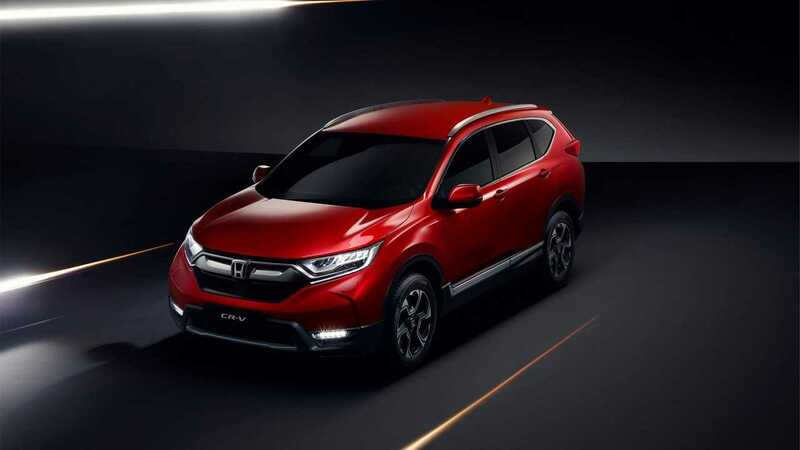 There's no denying the popularity of the Honda CR-V. This SUV continually ranks near the top for safety, fuel efficiency, and customer satisfaction. It's also among the cheapest vehicles to insure in 2019. 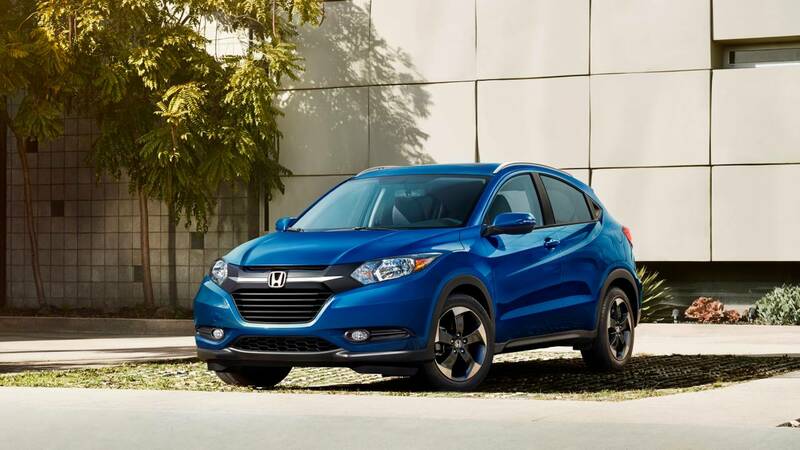 The perky Honda HR-V subcompact crossover SUV is a more practical alternative to a subcompact car, with decent passenger room and cargo space. 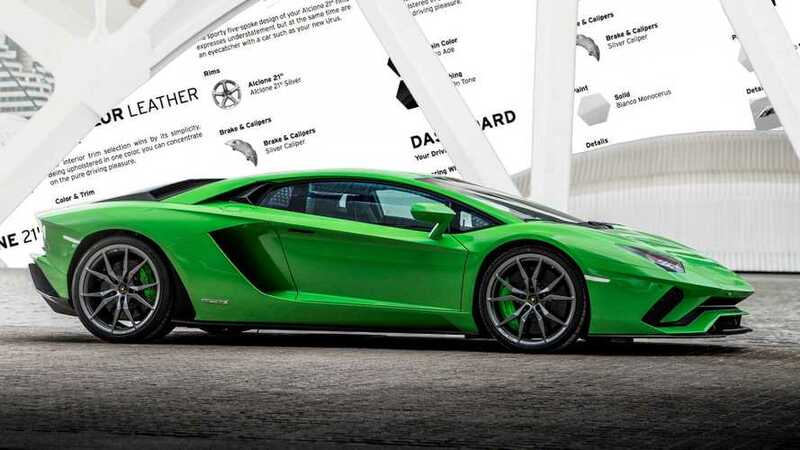 Not particularly sporty, it’s tough to get in trouble driving one, which helps explain the low insurance rates. 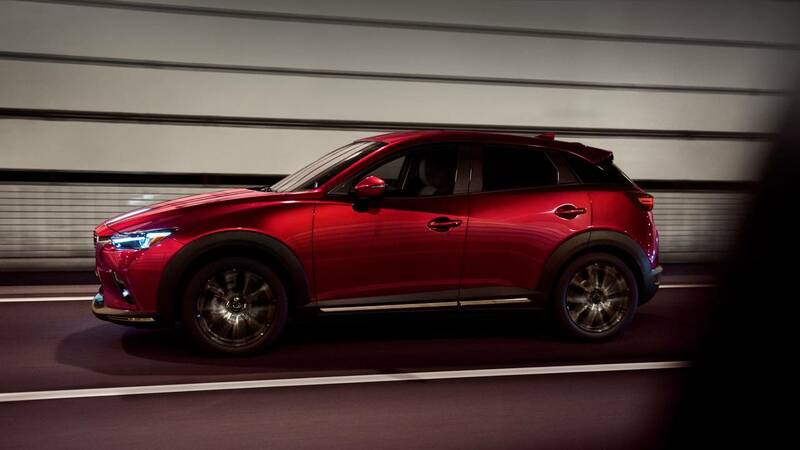 The subcompact Mazda CX-3 crossover is smaller than the CX-5, and as such offers less interior room and cargo space, but it’s every bit as sporty. Its quick cornering abilities can make even an urban commute more enjoyable, and its interior is richly trimmed. 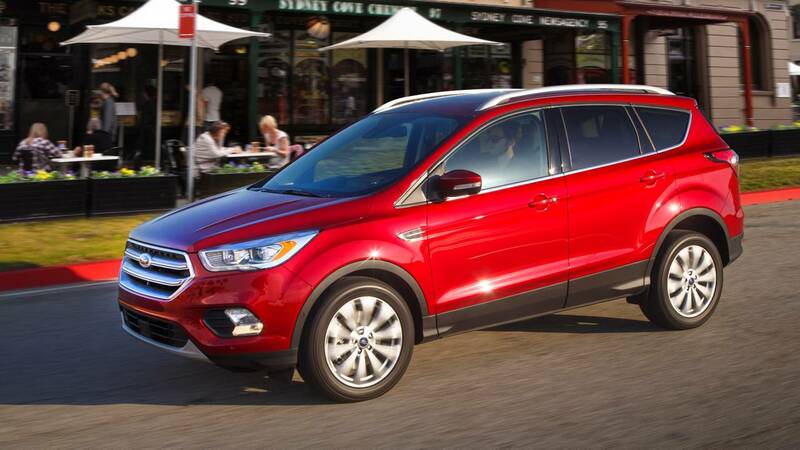 Consider it a more entertaining alternative to a plain-vanilla subcompact crossover. 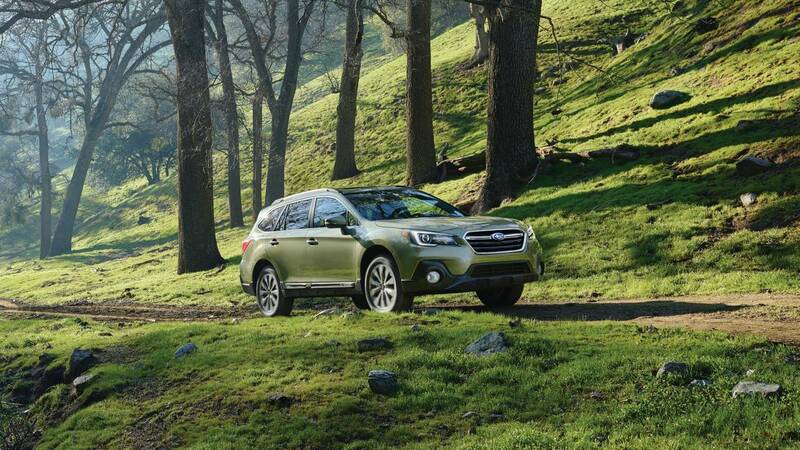 Based on the Subaru Legacy, the midsize wagon-like Outback is one of the largest vehicles on this list of cheapest cars to insure for 2019. 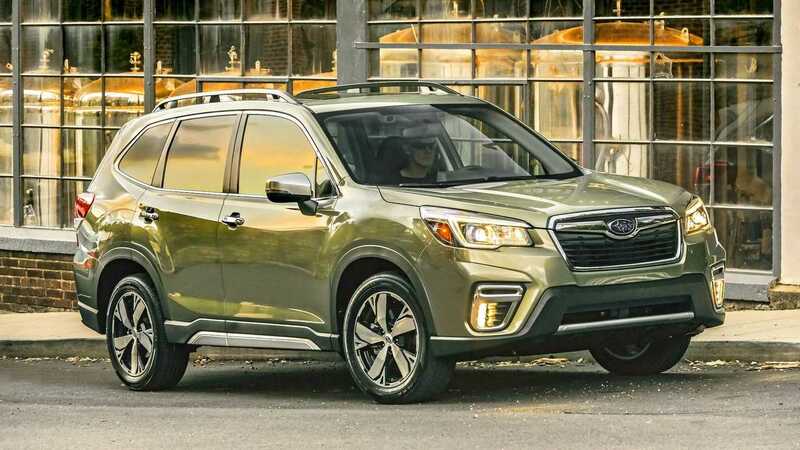 It’s great for growing families and empty nesters alike, and comes standard with all-wheel-drive for maximum traction over wet or snowy roads. 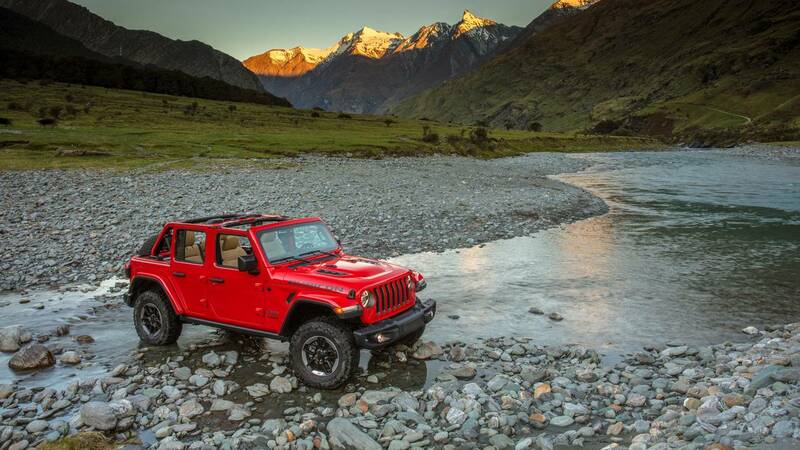 Available in two-door and four-door versions, the Jeep Wrangler is the modern-day descendant of the original World War II troop carrier. 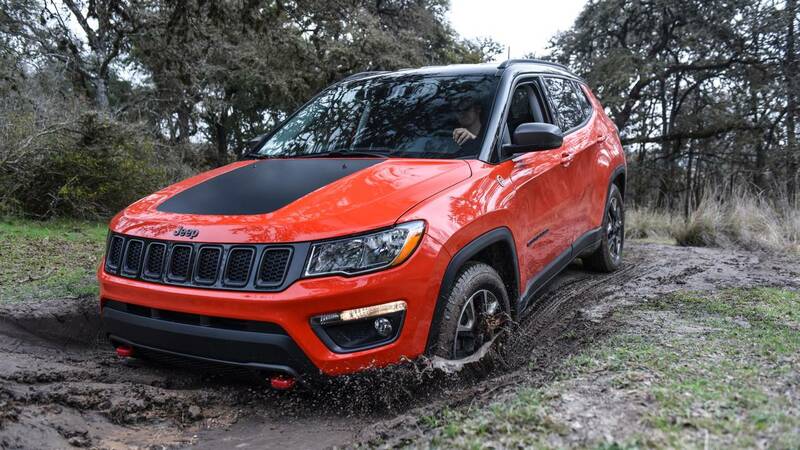 It excels as an off-road adventurer, and it can serve double duty as an around-town road warrior. Since items like the doors, roof, and windshield able to be unbolted and swapped out easily if damaged, it’s also less inexpensive to fix. It's also surprisingly cheap to insure, though for 2019 it's not the cheapest. 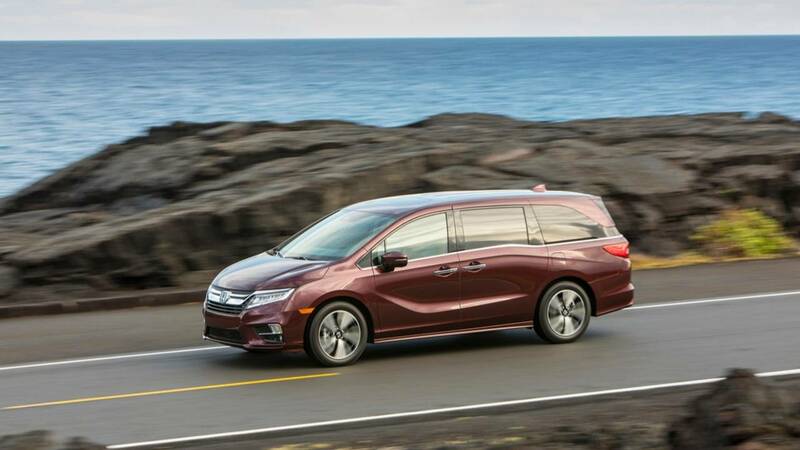 Sure, it may be dull as dishwater to drive, but the Honda Odyssey excels as a suburban family transport vehicle, with a roomy interior and many clever features. As it’s typically piloted cautiously with kids riding in the back, it’s granted low insurance rates. Last year it was number two on the list, and now, it's at the top. You’ll have to drive a sedate SUV or minivan If you want to save the most money on your auto insurance premiums. Auto insurance is a numbers game. The cost of a given motorist’s premiums depends on the perceived likelihood he or she will eventually file a claim. Younger drivers, particularly those of the male persuasion, are considered among the highest risks for getting into collisions, and as such are usually charged the highest rates. You can also expect to pay more if you have moving violations or accidents on your driving record. 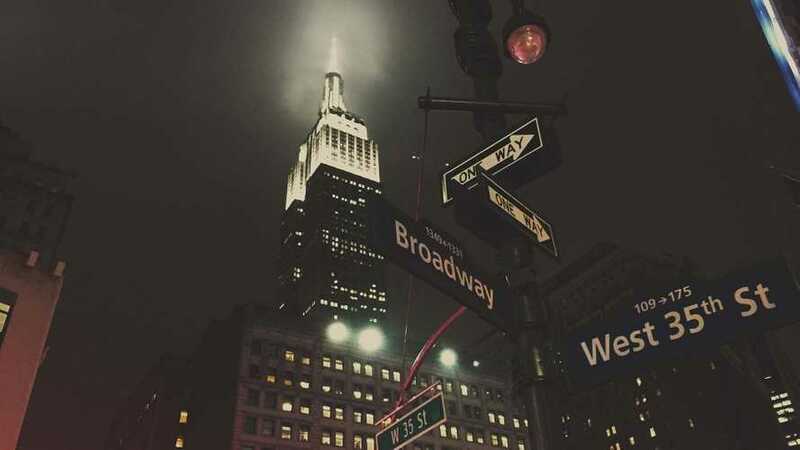 Similarly, living deep within an urban environment places one at a greater risk of having a car stolen or sideswiped while parked on a busy city street. And so on. 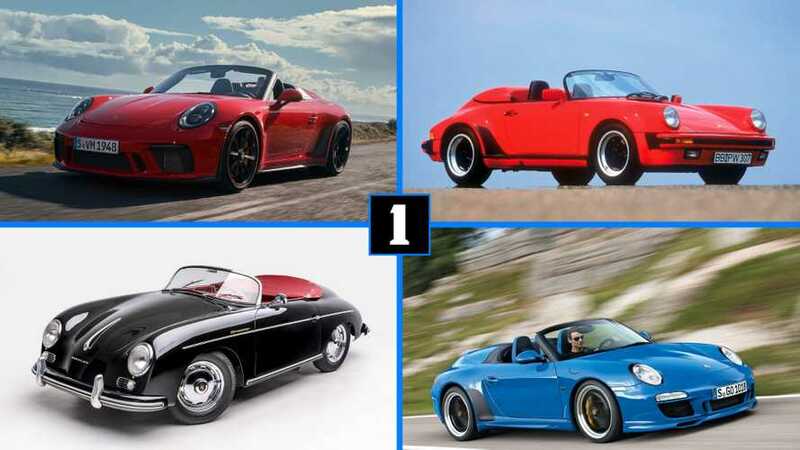 But one variable any motorist can easily control to help minimize his or her premiums is to simply choose a model that’s cheaper to insure in the first place. For better or worse, that means sticking to a vehicle that’s safe, sane, and affordable. In other words, check your luxury- and sports-car ambitions at the door if you want cheaper insurance rates. 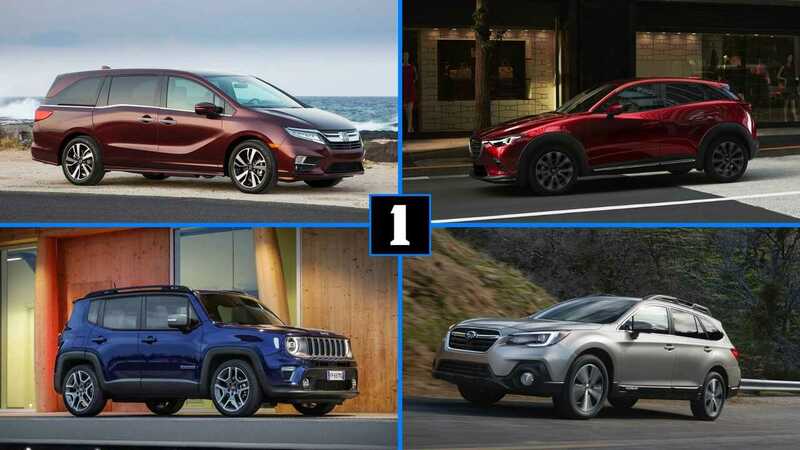 According to Insure.com’s annual ranking of the least-expensive vehicles to insure, the top 10 are all family-minded sport utility vehicles and crossovers, save for a single wagon and a minivan holdout. The numbers are based on nationally averaged rates for full coverage, computed using an identical driver profile for all models at six major insurance carriers in multiple ZIP codes in each state and the District of Columbia. 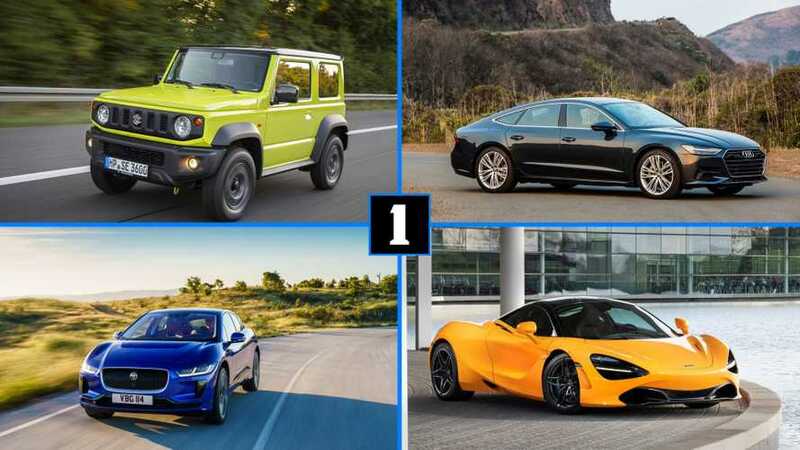 We’re featuring the cheapest vehicles to insure for 2019 in the accompanying slideshow above. 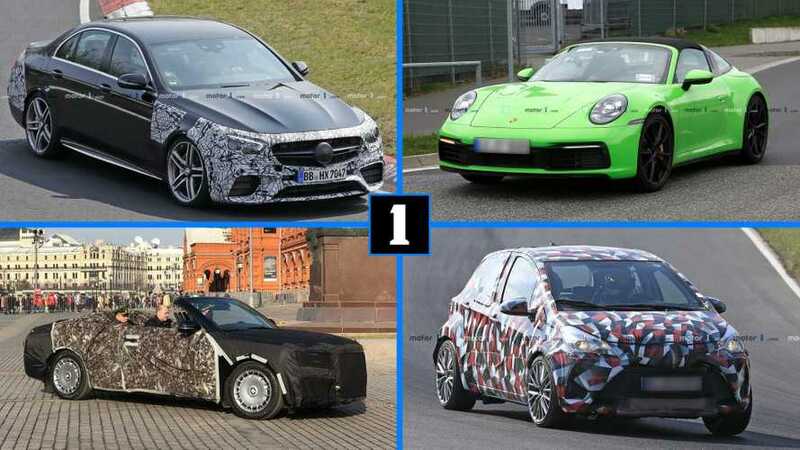 We’ll look at a far more entertaining list of cars slapped with the most expensive insurance premiums this side of a Bugatti in a separate post. approximately 3,000 different vehicle models. average annual car insurance cost of $1,812.